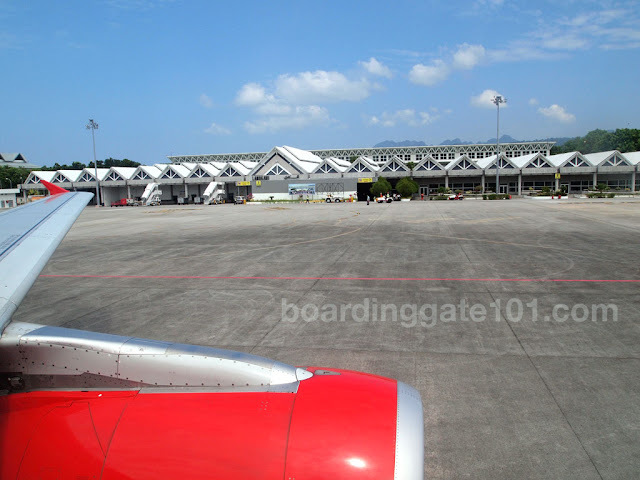 Langkawi International Airport (IATA code: LGK) is the main gateway to the Malaysian island of Langkawi. It is located in the state of Kedah, in the northwest, which faces the Andaman Sea and shares a border with Thailand. 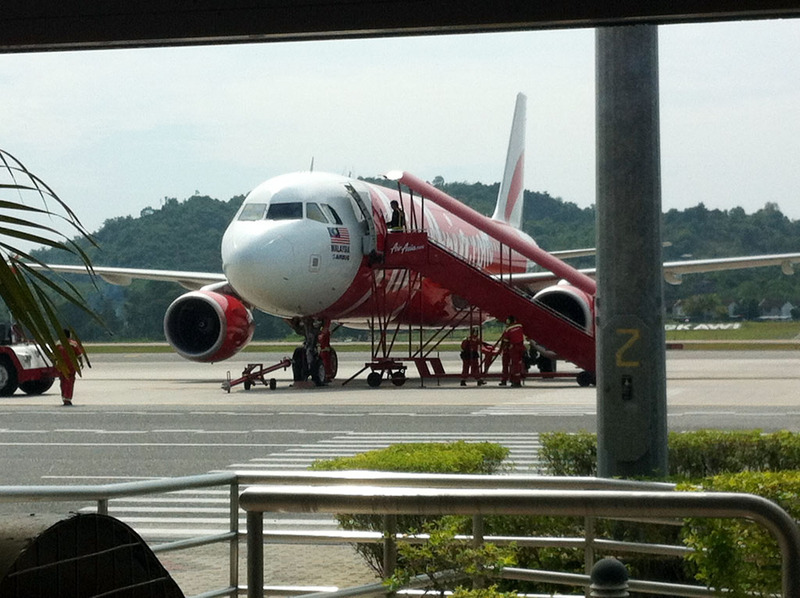 I passed through this airport during a few day's visit to Langkawi last year, flying from Kuala Lumpur via an AirAsia Airbus A320 (my review of the airline here). The flight is less than an hour. 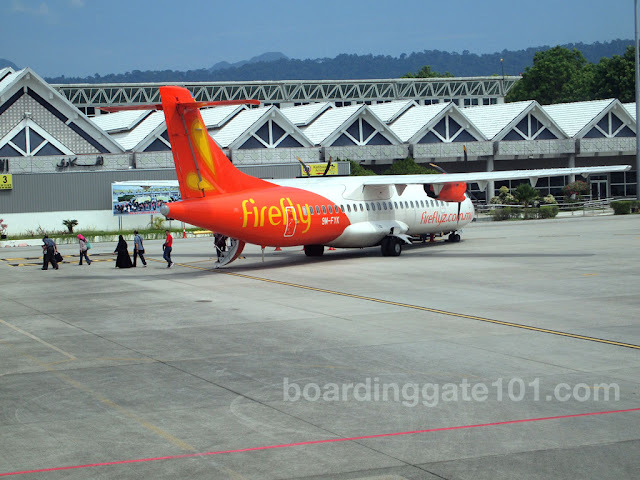 The airport is located in the southwestern part of the island, about 25 minutes from Kuah, which is the town center. The resort where we stayed, Four Points by Sheraton Langkawi, is nearer, about 5 minutes away by taxi. The airport is not very large nor very busy. It has a single, 3.8 kilometer-long runway and it serves about 1.5 million passengers a year. It is serviced by airlines AirAsia, Malaysian Airlines, Firefly, and SilkAir.connecting Langkawi to Kuala Lumpur, Penang, Subang, and Singapore. Other airlines, such as Singapore Airlines, Air Mauritius, KLM and JAL, are on code-sharing arrangements to serve flights to and from Langkawi. 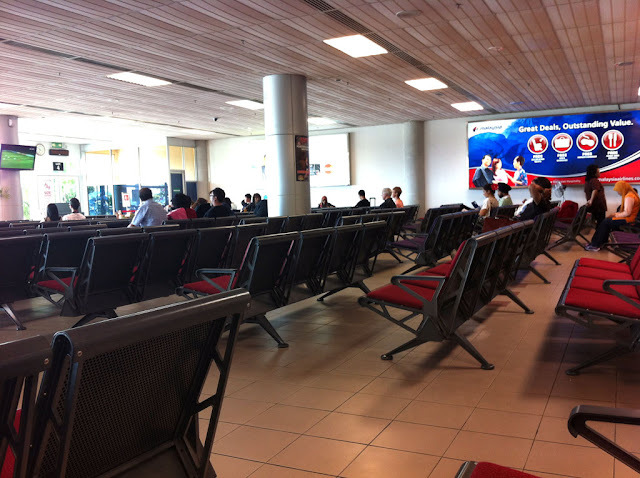 As far as facilities go, the airport has arrival and departure areas in one building. I did not go through immigration as I already had my passport stamped in Kuala Lumpur, but other passengers from Singapore will go through immigration. 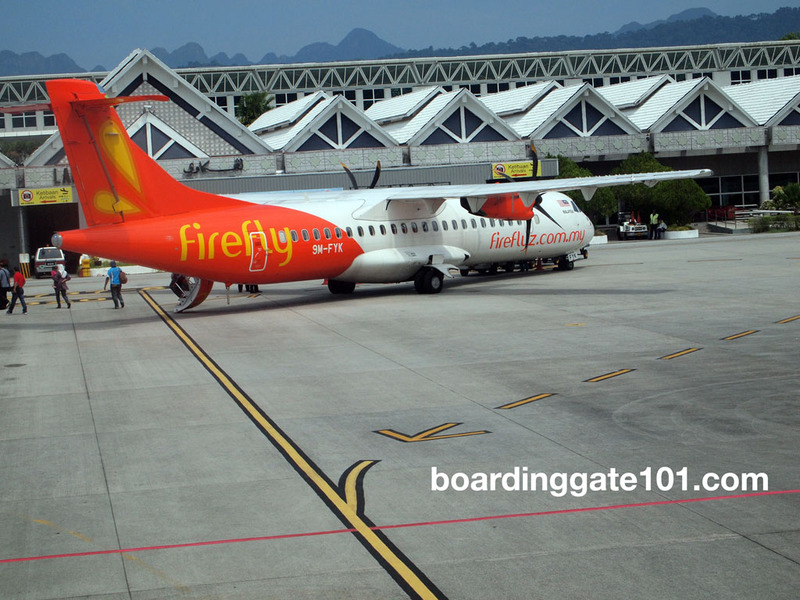 There are no jet bridges, so passengers will have to walk from the boarding gates through the apron to the plane. 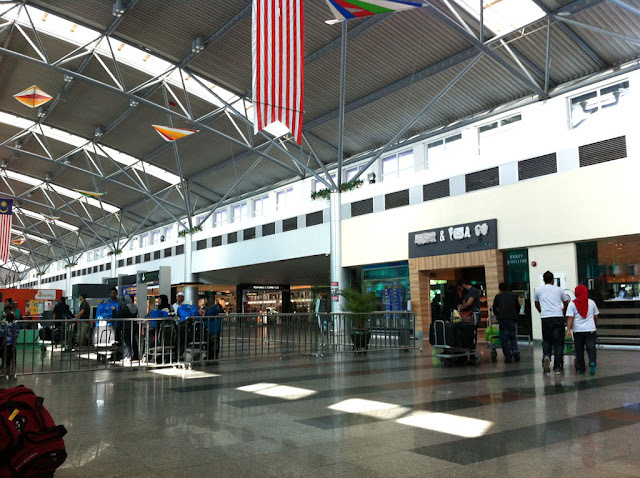 As Langkawi is a duty-free island, the airport has a duty-free store, selling mainstays such as perfumes and chocolates. Alcohol is available but still subject to restrictions. There is a handful of other stores and restaurants inside the terminal. I think I saw a business class lounge that I could have gotten in had I brought my AMEX with me. Transportation to and from the airport is done mostly by taxis, as there no buses nor trains that service the island. The fare is fixed depending on your destination, and coupons are paid for before taking the cab. The cheapest fare is MYR 12, and could go higher as MYR 60.